ecological, barrier free, comfortable, secure, and hygienic. the premium global automatic door supplier, operates globally under the well-established brand names NABCO and Gilgen Door Systems. 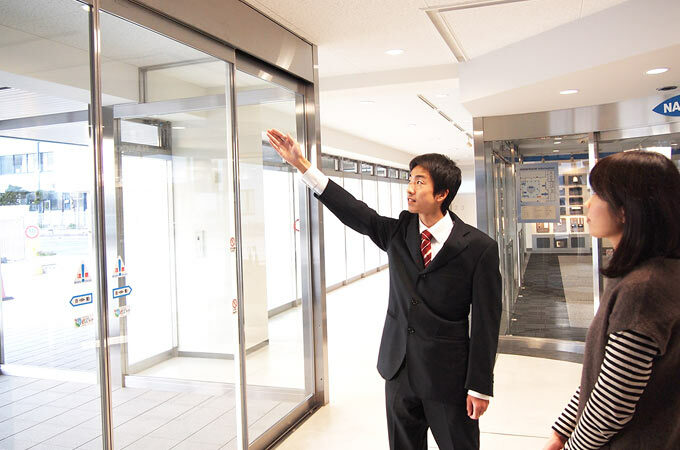 NABCO has pioneered the creation and development of automatic doors in Japan since 1956. 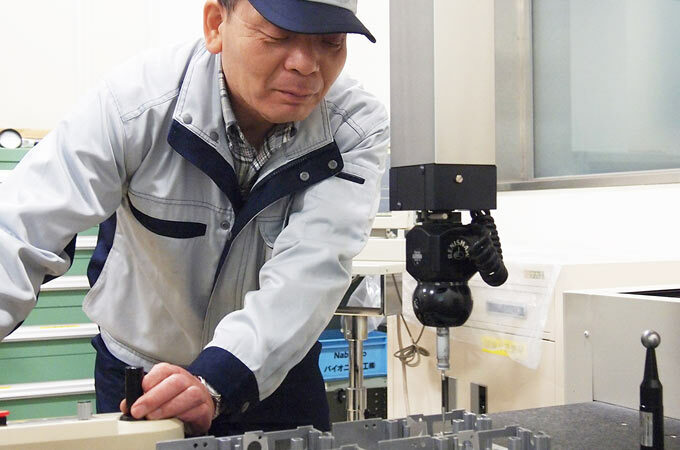 With Japanese attention to quality, reliablity and service, NABCO is dedicated to provide premium entrance systems worldwide. Swiss precision is the heart of Gilgen Door Systems, founded in Schwarzenburg, Bern in 1961. Its drive and product-flow systems optimize pedestrian and traffic management throughout the world. 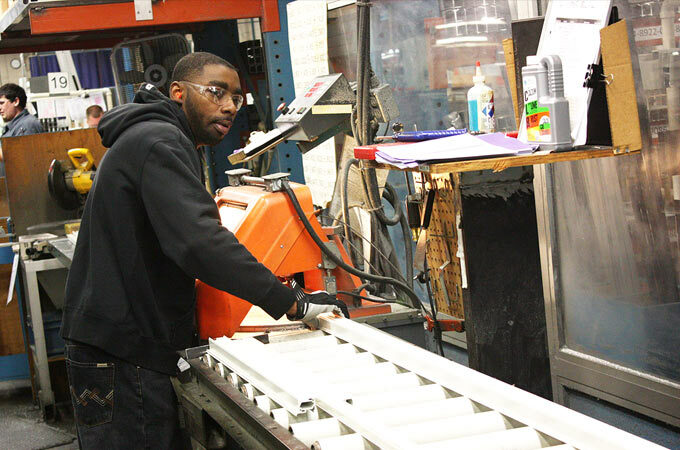 Founded in the US in 1971, NABCO Entrances, Inc. has been pioneering automatic door market in US and Canada, and now provides premier quality entrance systems for various applications under the brand of NABCO. 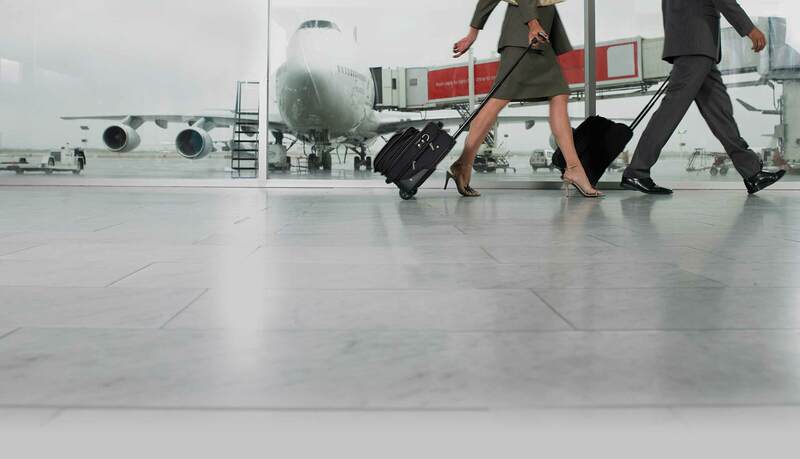 We strive to provide innovative, high quality Pedestrian Flow Solutions that create a more comfortable environment with efficiency and barrier-free movement for everyone. 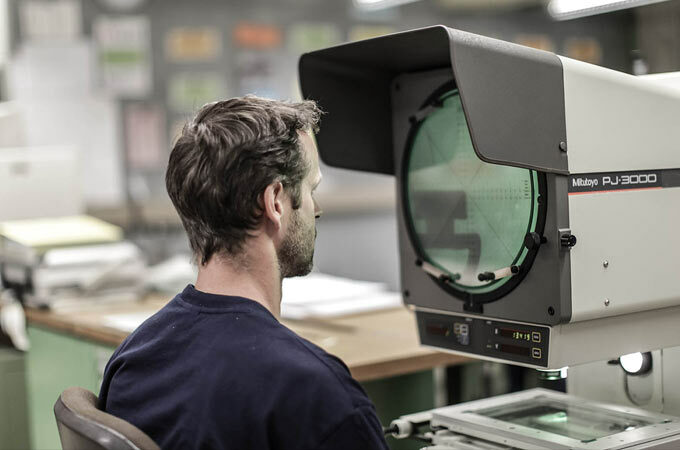 Our market coverage is global, and we bring the best of motion control technologies developed worldwide. 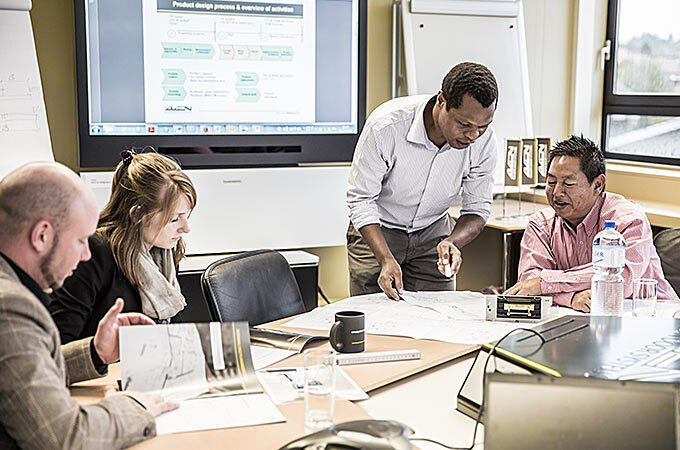 Both locally and globally, we value personal and cultural diversity, with mutual respect and high aspirations. 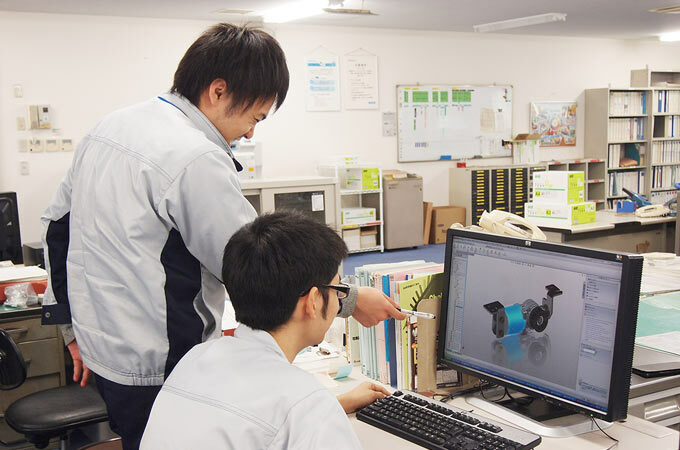 its engineering knowledge to create the ideal solutions. 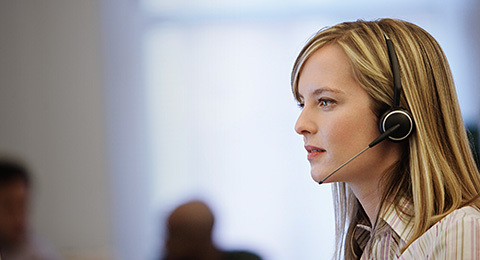 we provide the desired environment and service and maintenance support. 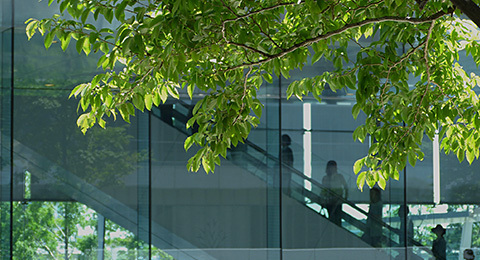 Create the desired environment with ideal technical solutions. A professional group specializing in automatic doors. 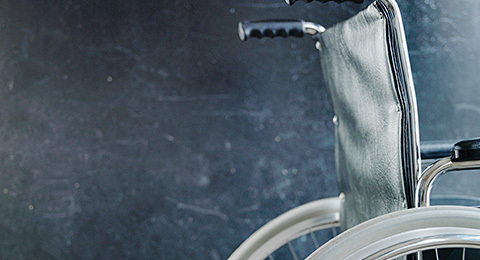 Make spaces more accessible and amenable to people of all mobility levels. 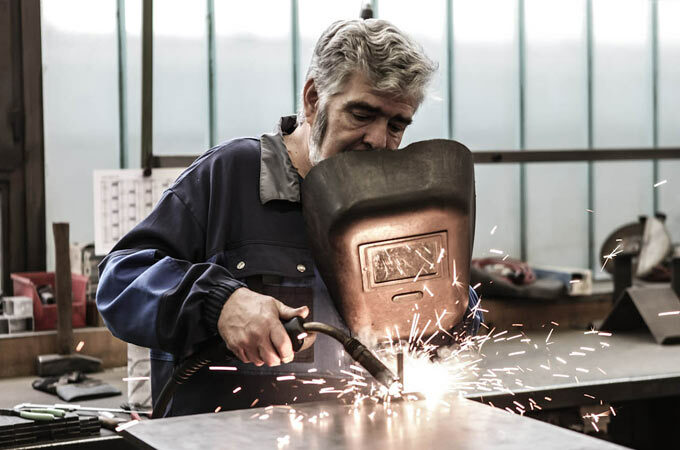 Timely and professional service and maintenance, based on over 50 years of serving clients. Original motion control technology fusing Swiss precision with Japanese attention to detail. 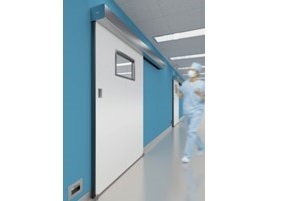 Complete automatic door solutions for hospitals, from reliable entrances, quiet and unobstructed corridors, surgery and ICU rooms, and other special applications. Providing high air tightness and aesthetic design with new hermetic doors. 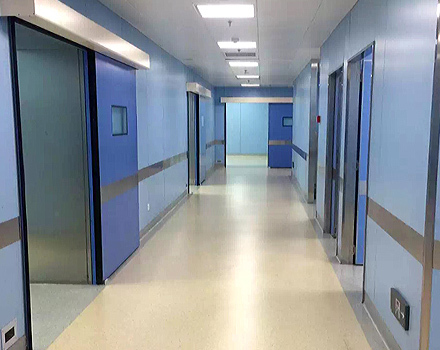 NABCO AUTO DOOR(BEIJING) CO.,LTD installed 46 sets of new hermetic door, ”NAX”, at Nanjing City Public Health Medical Center in 2015. Nanjing City Public Health Medical Center opened in 2015 December as the largest hospital to provide highly professional treatment for infectious diseases in China. The building area is about 109,000 square meters, and it offers about 900 beds. 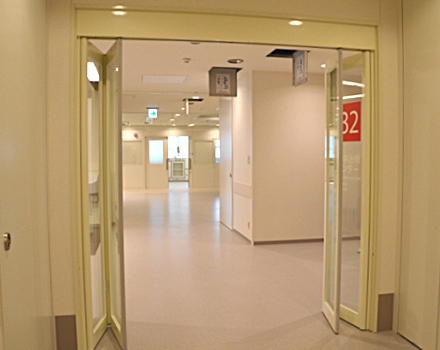 NAX was installed at the entrances of operating rooms. The aesthetic design with the slim header and door leaf variation matches the need for latest interior design of this new hospital. The frameless flush leaves and flat frame windows designed with hygienic consideration are easy to clean and prevent the accumulation of dust. Its high air tightness and safety function in case of power failure are also highly evaluated. 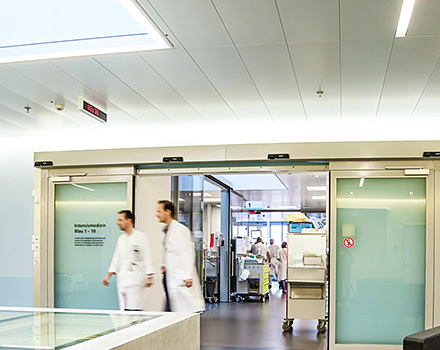 As a university hospital, Inselspital plays an important role within the Swiss health care system. It is a medical competence, high-technology and knowledge center with an international reputation and an interface for academic scholarship and scientific research. 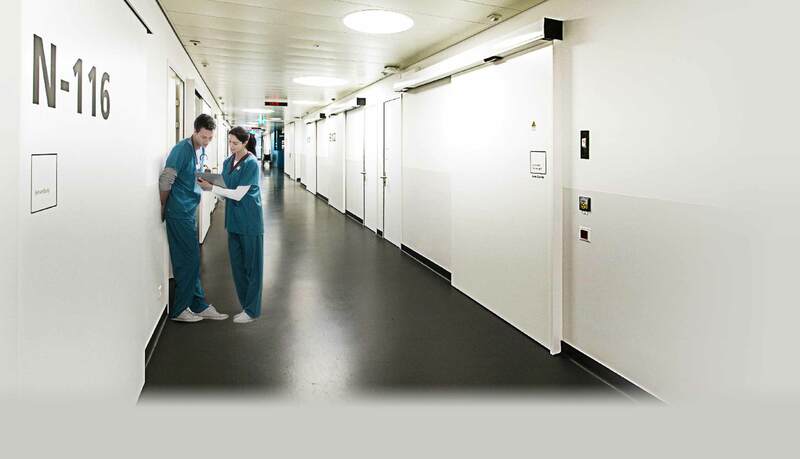 Main entrances, accident and emergency unit, operating rooms, various kinds of passages, kitchen, restrooms, parking garage, freezer room, X-ray department, isolating rooms, anesthetic recovery room, molecular diagnostics, germfree rooms, maternity station, switching room, staff entrance, airlock for material, sink and discharge area, goods receiving department, aerial walkway, etc. Sakai City Medical Center offers 30 clinical departments and 487 beds, and is complete with an advanced emergency medical care center and an emergency heliport for use in case of a disaster. The hospital serves as a key healthcare center for the local community. 168 NABCO automatic doors were installed. Doors were installed at its entrance, examination rooms including those for X-ray and CT scanning, as well as all 10 operating rooms. In addition, NABCO fire protection doors were installed in the elevator halls on all floors, and telescopic doors at sub entrances and hospital ward hallways. Also, 24 Mini Fold, small sized aluminum automatic folding doors, were installed. Requiring no door case, Mini Fold can secure as wide openings as steel folding doors and provide superior safety owing to its lightweight leaves which minimize the risk of injuring passengers when they hit the doors and its finger guard structure around the door hinges. 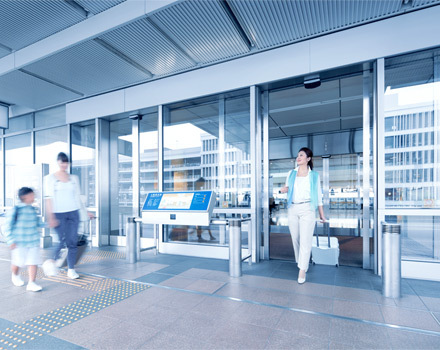 Full range of automatic entrance doors and systems for airports, train stations, to ensure safety, comfort and a pleasant environment. Tokyo International Airport is one of the largest and leading airports in Japan. 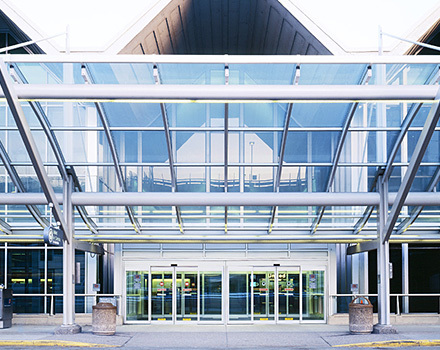 The airport handles about 68 million passengers annually, serves as both a domestic and international travel hub. The entrances in Terminal 2 are equipped with 68 sets of NABCO Intelligent Eco Door System*, which are energy efficient as they prevent unintentional openings and improve the air-conditioning effect. In addition, HDS-4i, universally designed switches for multipurpose toilets, are installed at the JAL First Class Lounge at the International Passenger Terminal. *Intelligent Eco Door System is only available in Japan. Regie Autonome des Transports Parisiens (RATP) Operator of the Metro in Paris, is responsible for most of the public transport in Paris and its surrounding Ile-de-France region, including the Paris Metro, tram and bus services and other networks. 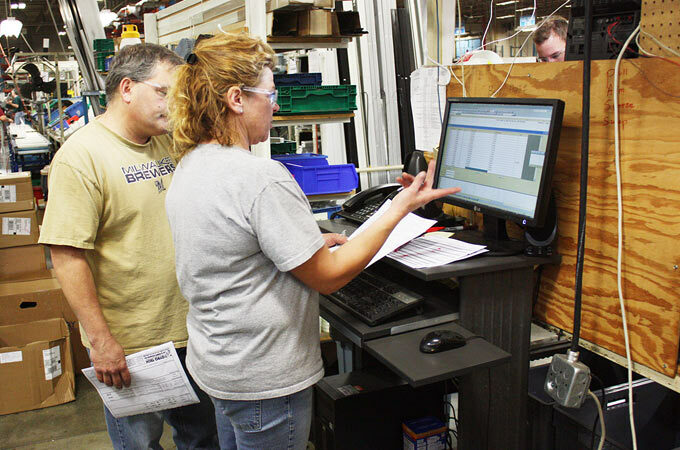 Gilgen Door Systems implements the first and largest-ever retrofit project in Europe. 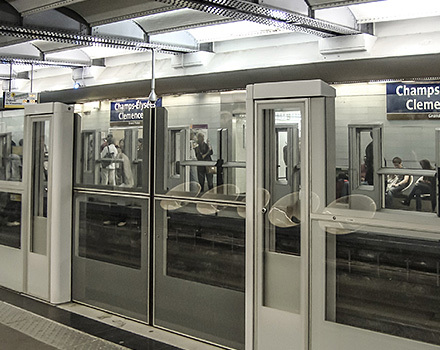 The product PSD-H bijou ® has been elected for equipping the historical and world-famous Métro Line in Paris, an unequaled architectural heritage. Minneapolis Saint Paul International Airport is a major hub in the United States, servicing both commercial and military air traffic alike. Nestled between several cities, it is home to major international and domestic carriers. The airport is one of the largest and busiest operations in the country, required to operate in long, icy winters. In recent years the airport has been upgrading its facilities in line with a major expansion plan targeted for completion in 2020. 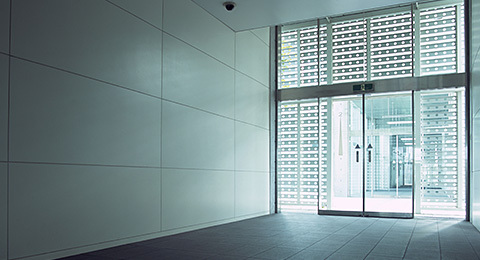 Automatic doors that provide barrier-free access and protect the environment for all types including heritage architecture and state-of-the-art facilities. 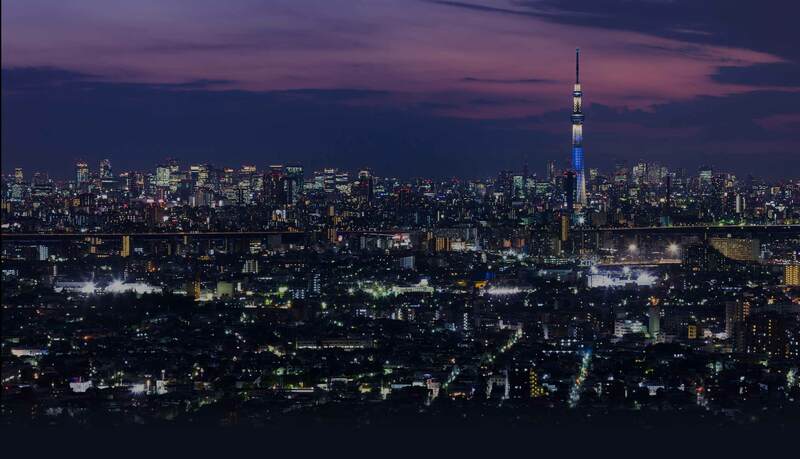 Visible from afar, at 634 meters in height Tokyo Skytree is the world's tallest freestanding communications tower and a distinctive presence on the city skyline. 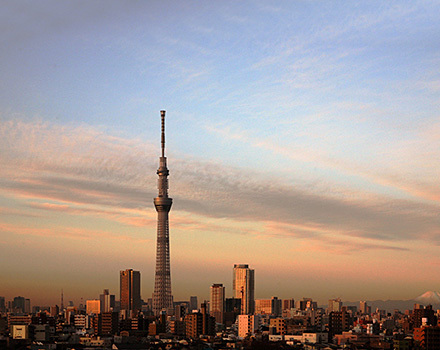 A state-of-the-art 'eco tower' and monument to the city's historic, 'Old Edo' past, Tokyo Skytree is a major tourist attraction visited by millions of people each year. 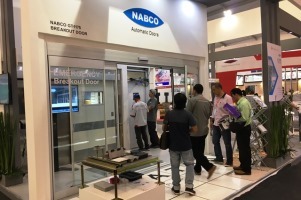 In Tokyo Skytree and the adjacent commercial facility, TOKYO Solamachi, a number of NABCO automatic sliding doors and other NABCO products are equipped. Louvre Abu Dhabi is a building project of cultural importance and global significance. The museum will open its doors to the World in 2016. In 2014 Gilgen Door Systems won a contract to supply LPS1175 tested high security shutters, acoustic insulated shutters and security grills for the new 24,000 square metre (260,000 sq ft) Louvre Museum in Abu Dhabi, UAE; one of the World’s highest profile building projects. Gilgen will supply over 100 security shutters for the project, of which 65 are SR4 rated and up to 8 metres x 8 metres in size. 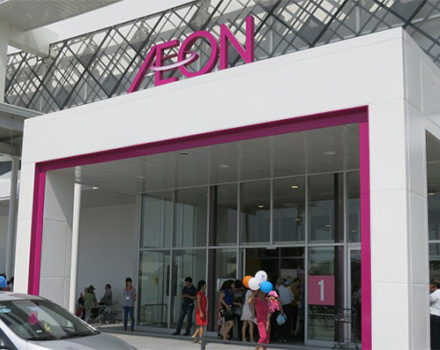 AEON MALL Long Bien was opened in Hanoi as the third AEON shopping mall in Vietnam in 2015. 42 units of NABCO automatic doors were installed with NABCO’s latest advanced sensors, M Search, in this large shopping mall. This is the first installation of M Search in Southeast Asia. 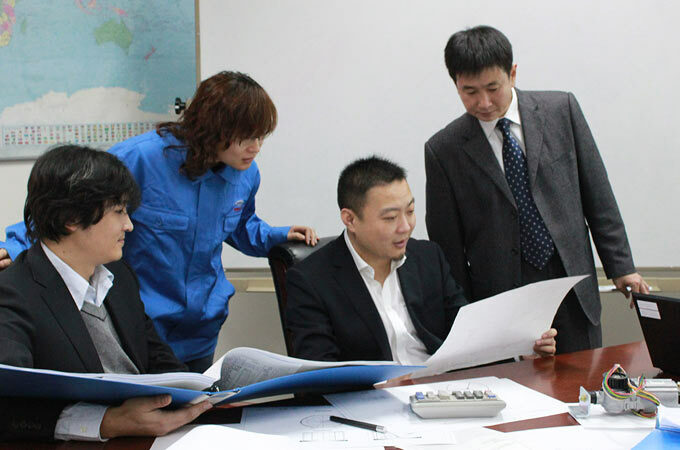 Its high function to enhance the pedestrians’ safety and usability is evaluated. Customer specific solutions for all purposes and occasions including massive doors, high security doors, and doors for complex applications. Tennoji Zoo is located at Tennoji Park in Tennoji Ward, Osaka Prefecture, Japan. The zoo opened in 1915 as the third zoo in Japan. 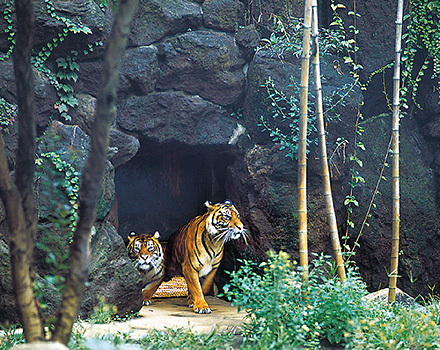 The urban-type zoo houses about 1,500 animals of 300 different species in an area of about 11 hectares. For this zoo, NABCO installed specially developed automatic gate which moves up and down to separate the animal house. The gate ensures the safety of animal attendants. For example, they can clean the animal house of such as lions safely while keeping them in other side of the house with the gate. For more than a century most of the north-south railroad traffic traversed the Swiss Alps at 1,200 meters above sea level. These became outdated with the need to transfer international freight from road to rail. 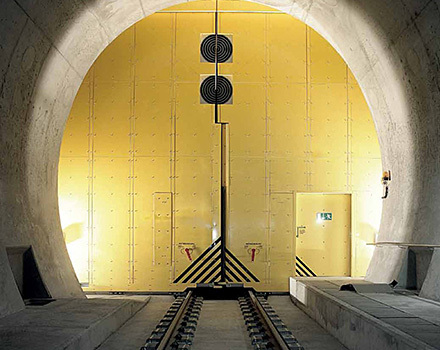 A more efficient solution was created by boring new tunnels through the Alps at a level 400 meters lower. 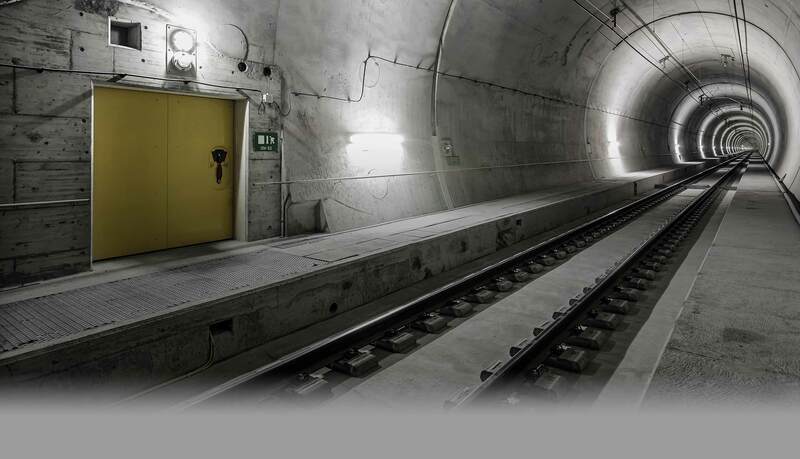 The new Loetschberg tunnel consists of two tubes, each of 34.6 kilometers in length, and a safety system requiring special doors to link the tunnels every 333 meters. Culver‘s is a privately owned and operated fast casual restaurant chain in the United States, which opened in 1984 in the state of Wisconsin, and has grown to become a large and successful regional chain of some 500 restaurants across 19 states. Culver’s features standard American fare like hamburgers, fries and milkshakes, all made with quality ingredients and “cooked to order” with a decidedly Midwestern American charm. GT1500 Convenience Windows are used where exterior access or temperature need to be controlled. They can be operated in either automatic or manual mode.